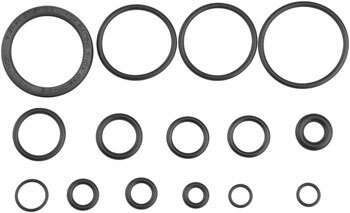 Air piston seals for Fox suspension repair and rebuild. 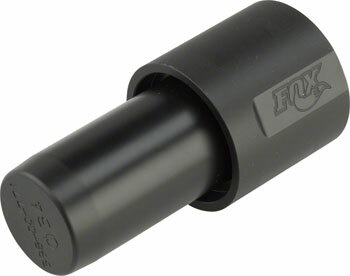 Fox FIT rebuild kits for Fox suspension. 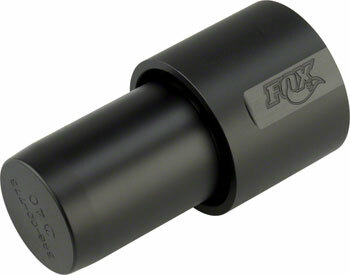 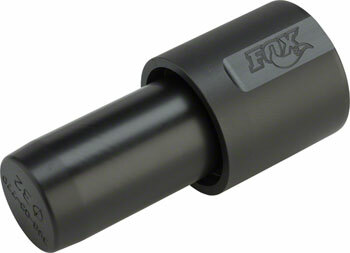 Seals for repair of Fox suspension forks. 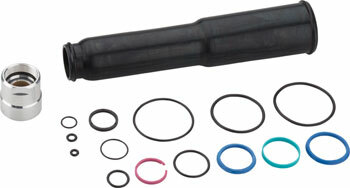 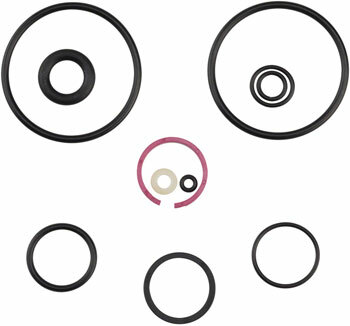 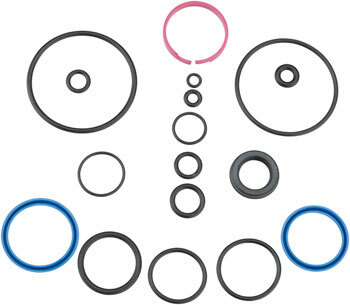 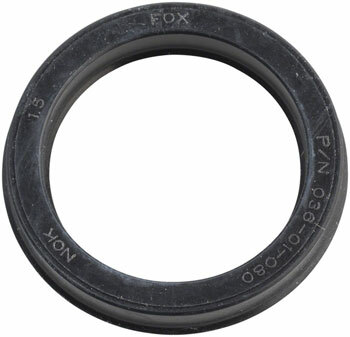 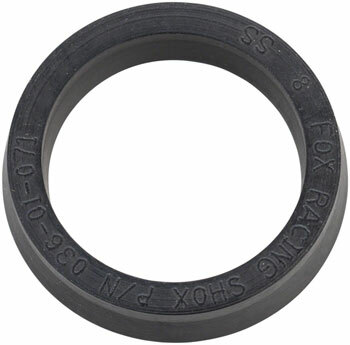 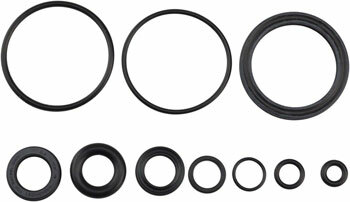 Air spring seal kits for Fox suspension repair and rebuild. 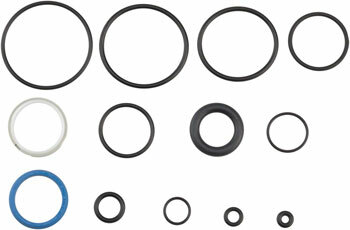 Seal kits for Fox suspension repair and rebuild. 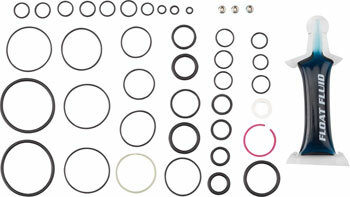 Rebuild Seal Kit for Fox suspension forks.